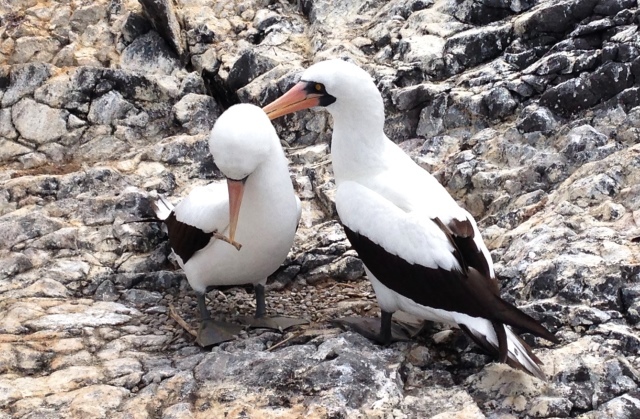 The Galapagos Islands provide a unique opportunity to observe wildlife at extremely close quarters. World Travel Blogger Maria- Louisa Lowther takes a closer look! The Galapagos Islands are one of those places I had always dreamed of going to as a child but never imagined I would actually get to see. Teachers at schools would tell us about colossal lizards which spit out of their nostrils and strange sounding birds with blue or red feet, playful sea lions which surf the waves, the famous lonesome George and animals you can get so close to you can even see them breathe. Over the years, my longing to visit this ‘other world’ never seemed to go away, as public interest increased, the BBC and National Geographic screened various documentaries and I’d hear of ‘friends of friends’ lucky enough to visit. Oh if only. 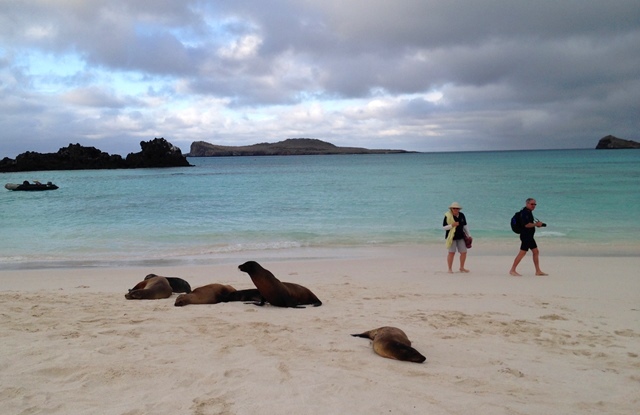 No amount of education can prepare the visitor for the wonders to be seen in The Galapagos Islands. 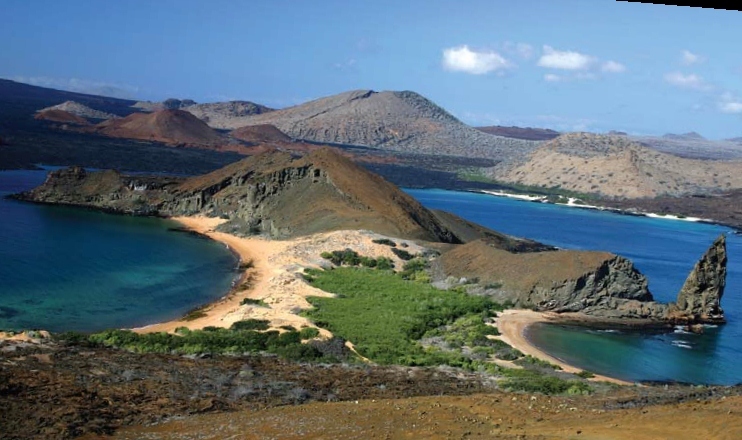 Named after the giant Galapagos tortoise, the archipelago emerged six million years ago as a result of volcanic activity in the bottom of the Pacific Ocean. This alluring and complex eco-system is located 1,000 kilometres off the coast of Ecuador. 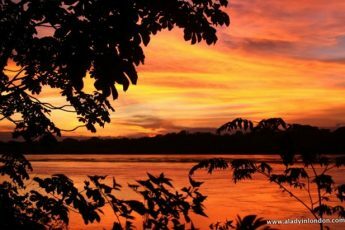 It holds a record number of special titles, including: Ecuador’s first National Park; UNESCO World Natural Heritage Site in Danger; the second largest marine reserve in the world after the Great Barrier Reef; a Biosphere reserve and a Whale Sanctuary. In 1835, the English naturalist Charles Darwin visited the Galapagos and this ‘living laboratory‘ inspired his writings in support of the Theory of Evolution. 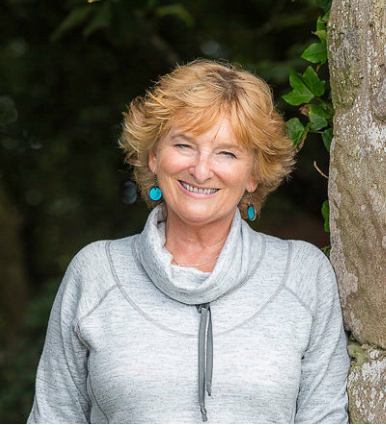 In fact, many of the species on these islands have evolved differently from their continental ancestors and thus have become unique species in our planet, often displaying an astonishing lack of fear towards humans. It is thought that the Galapagos Islands were originally linked to mainland Ecuador by ‘stepping stone’ islands; hence the animals were able to swim across and evolve in isolation. The first time I went to Ecuador in 2003 I was a backpacker travelling overland, squeezing every last dollar. 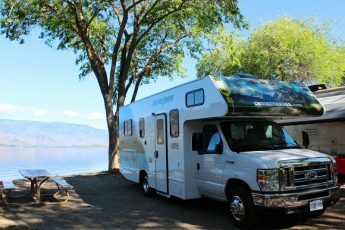 Then I considered fifteen dollars expensive for a hotel and so a visit to the Galapagos Islands was way out of my budget limits – even the cheapest gringo’ cruises cost a minimum of a thousand dollars with flights. So I wandered down Amazonas, the main thoroughfare in Ecuador’s capital Quito, staring sadly at the tour shops offering packages to the islands, still only wishing rather than believing that I could be there. It was still only a dream. Five years later I found myself wandering down the very same street, past the very same gringo tour shops, knowing that in just a few days’ time I would actually be travelling to this weird and wonderful place. I was not disappointed. No two islands are the same. San Cristobal features mocking birds, lava lizards, coralline beaches, frigate birds and blue-footed boobies. On North Seymour Island, highlights include land iguanas, endemic palo santo trees and stunning sunsets. Santa Cruz is home to the famous giant tortoise and unusual highland vegetation such as the giant daisy tree Scalesia. On Floreana you can see volcanic cones, small Galapagos penguins (the only penguins in the northern hemisphere) and flamingos. Fernandina may be rated as one of the most pristine islands in the world, due to the absence of introduced mammals. 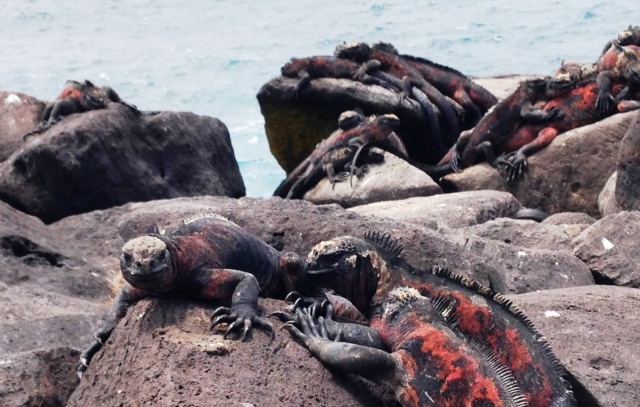 Here is evidence of recent black lava flows and sea lizards that feed on algae. 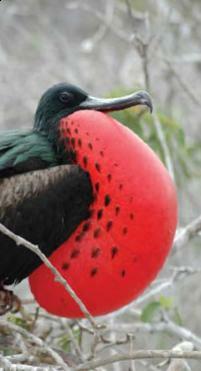 Espanola offers colonies of albatross, sea lions and the endemic sub-species large-billed cactus finch. Isabela is the largest island, made up of several large volcanoes. Rabida has red beaches and brown pelicans. On San Salvador, watch sea lions giving birth to their pups. Bartolome has Pinnacle Rock, the pointed rock that is the most photographed view of the islands. The list is endless. 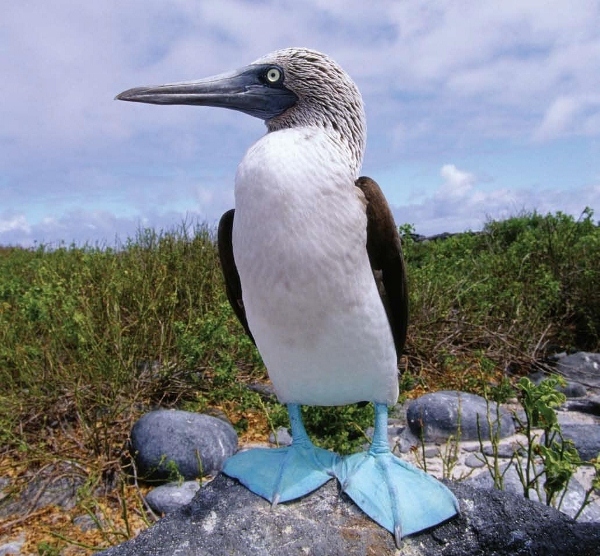 The true beauty of the Galapagos Islands has to be seen to be believed – get there whilst you still can! This is in my top three places on earth to visit (the others being Macchu Pichu and New York) – have to see a blue-footed Booby in its natural habitat! I highly regret not going to Galapagos when I was backpacking in Ecuador. I was a little worried about funds at the time but looking back in hindsight this was just an excuse.